B and M Mower Repair is a lawn mower sales & repair company based out of Eatonton, GA. We offer lawnmower maintenance, power tool repair, small engine repair, and equipment sales. 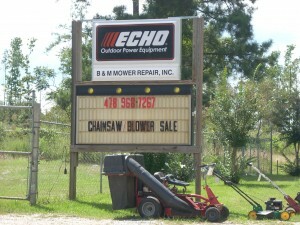 We carry Gravely and Ariens lawn mowers and Zero Turn mowers, Echo and Shindaiwa trimmers, blowers, chainsaws, and more. B and M Mower Repair are warranty service dealers for Ariens, Gravely, Shindaiwa, Echo, Briggs and Stratton, Kohler, and Kawasaki. Our friendly and knowledgeable hometown staff will be glad to assist you in any way we can, Contact Us Today! Contact Us Today! 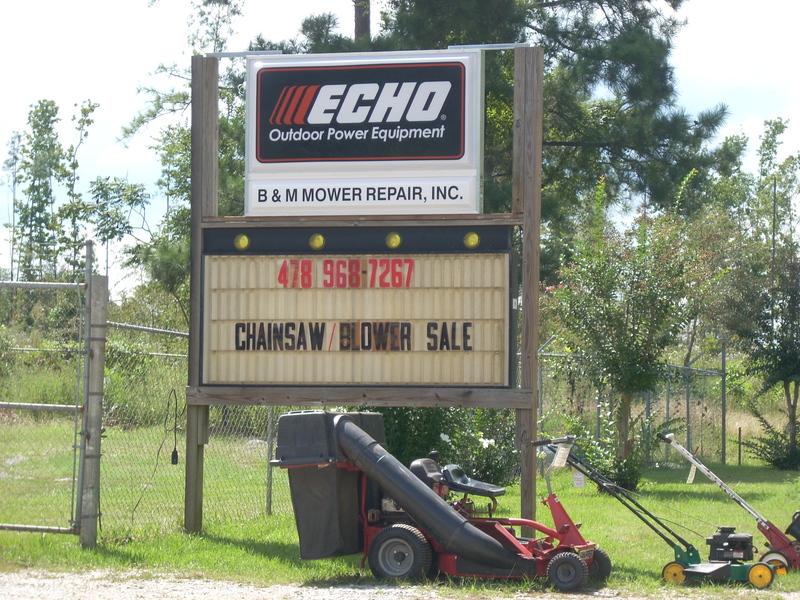 We are your one-stop, hometown small engine repair and sales shop and dealer for Gravely mowers as well as Echo and Shindaiwa equipment!